I caught a bad cold and was sick in bed for days since last weekend. So, it's been a while since my last posting. But I feel better now, thanks to donabe healing dishes. 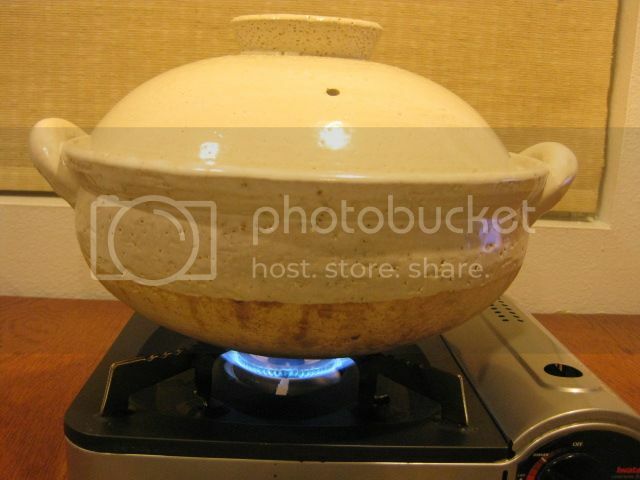 Since I got better, I've been cooking mostly steamed dishes with my donabe steamer, "Mushi Nabe", every day. The more I use it, the more I love this donabe. Sometimes, I make just one dish with it, but I normally make multiple dishes in this donabe, everything on the dining table, for a meal. 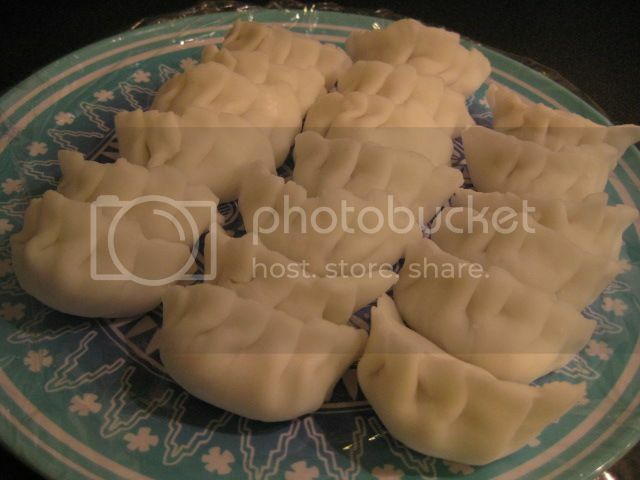 I've been making a lot of dumplings (steam gyoza, shumai, etc.) in this donabe, too. 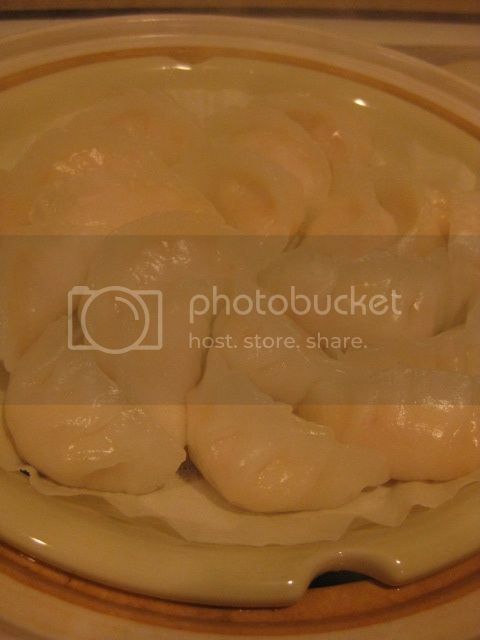 This time, I put a little extra work to make Har Gow (shrimp dumplings) from very scratch. For the skin, I brought back high quality wheat starch from Japan. 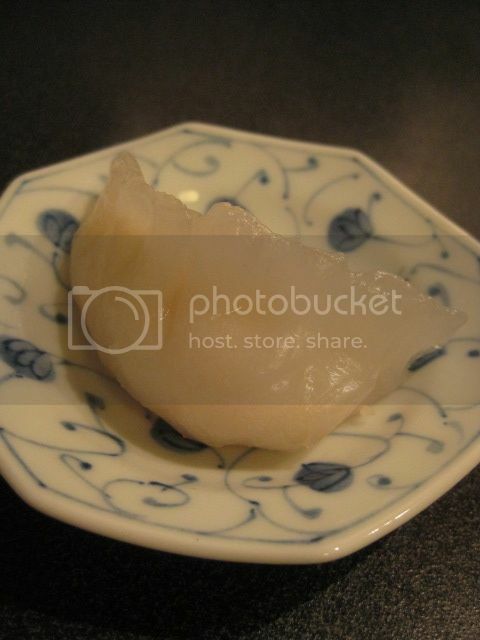 To make Har Gow skin, for the almost translucent skin, you use wheat starch, instead of wheat flour. First, combine 100 g wheat starch and 20 g potato starch in a bowl. Pour 150 ml boiling water into the bowl and stir quickly by a wooden spatula. Once the mixture becomes one piece, take it out to a work surface with 30 g potato starch. Knead by hand for good 5 minutes until the dough is nicely elastic. Make it into 2 logs by hand and cut them into 20 pieces. Roll out each piece into a round skin. 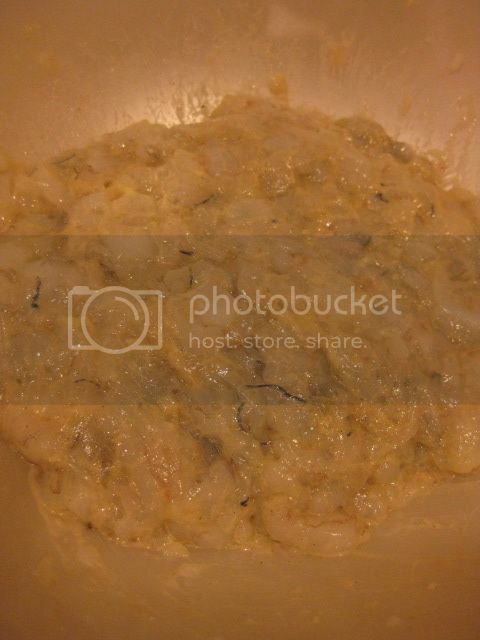 For the filling, mince 10 oz shrimp and combine with 1tsp grated ginger, 1T sake, 1/2 tsp raw brown sugar, 1/2T shio-koji (or 1/2 tsp salt), 1tsp sesame oil, and 1/2T potato starch. Let the mixture rest in the refrigerator for 30 minutes. 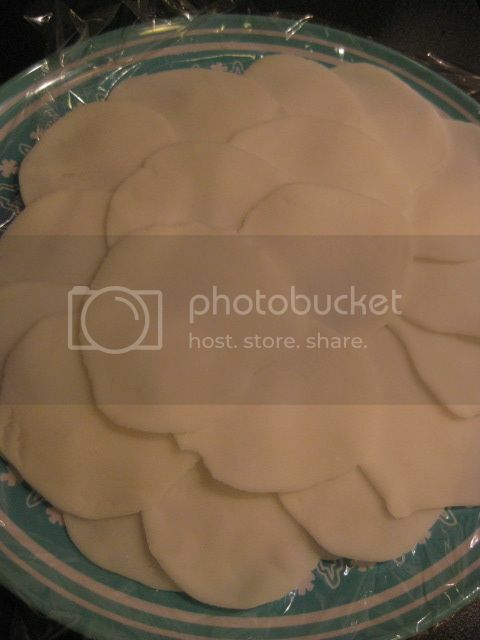 The filling was wrapped with the skins. In the donabe steamer, they were steamed over medium-high heat for about 6 minutes. My donabe-steamed Har Gow tasted incredible. The skin was nicely chewy and the filling was so savory. Donabe Goulash...best kind I've had.